When Microsoft reveals the Surface 4 next year, everyone in the audience will still be live blogging it from MacBook Airs. So true. 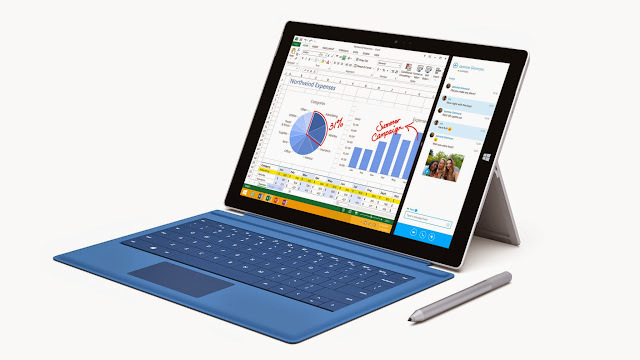 Even if I like what Microsoft are doing with the Surface Pro 3, I have a feeling that it will still fail.